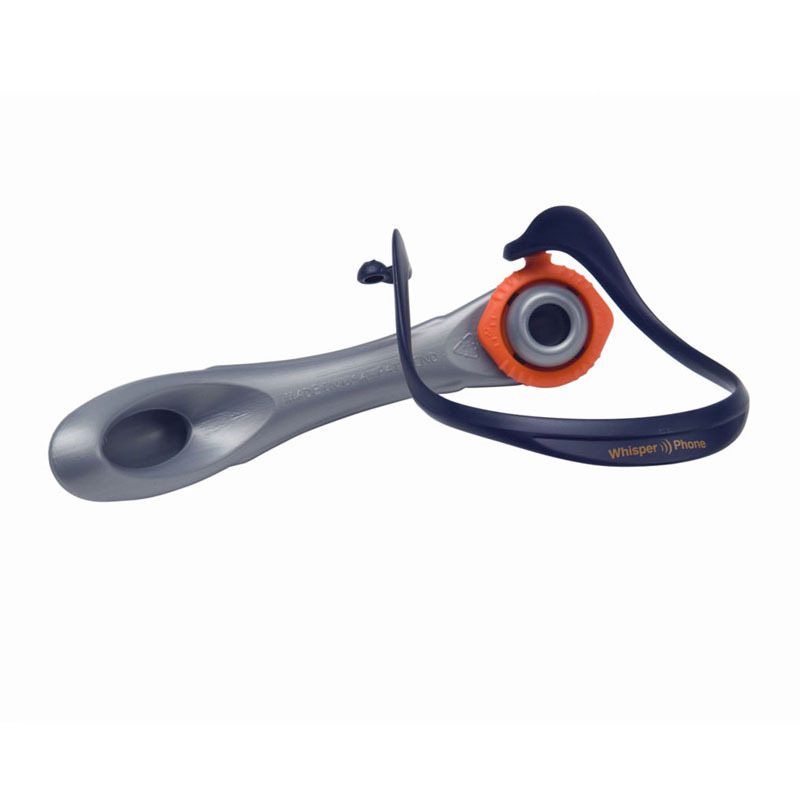 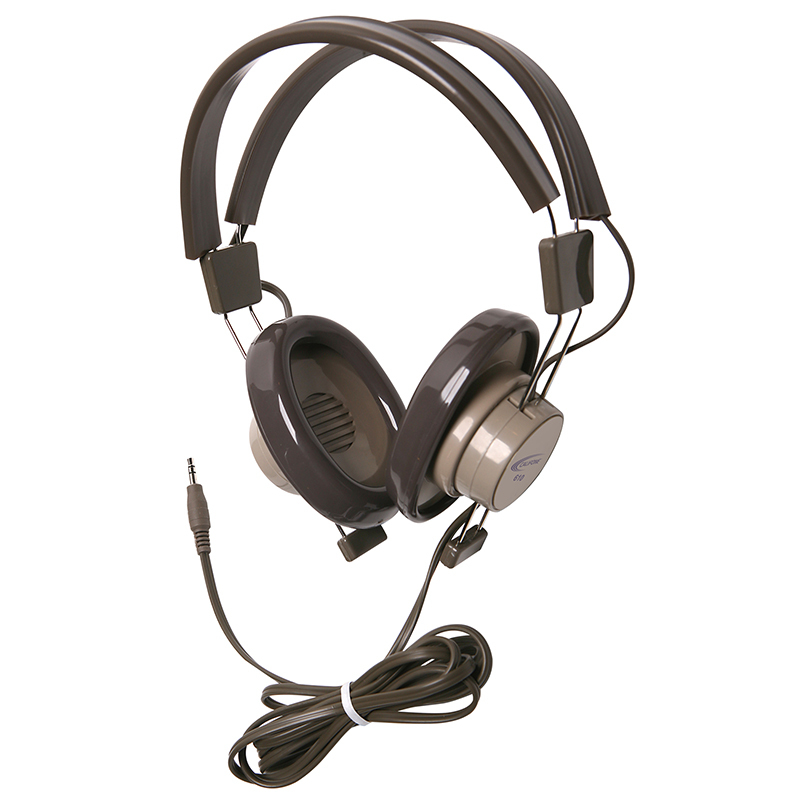 The 12-pk Headphones W/ Volume Controlleatherette Ear Cushions can be found in our Headphones product category within the Audio/visual. 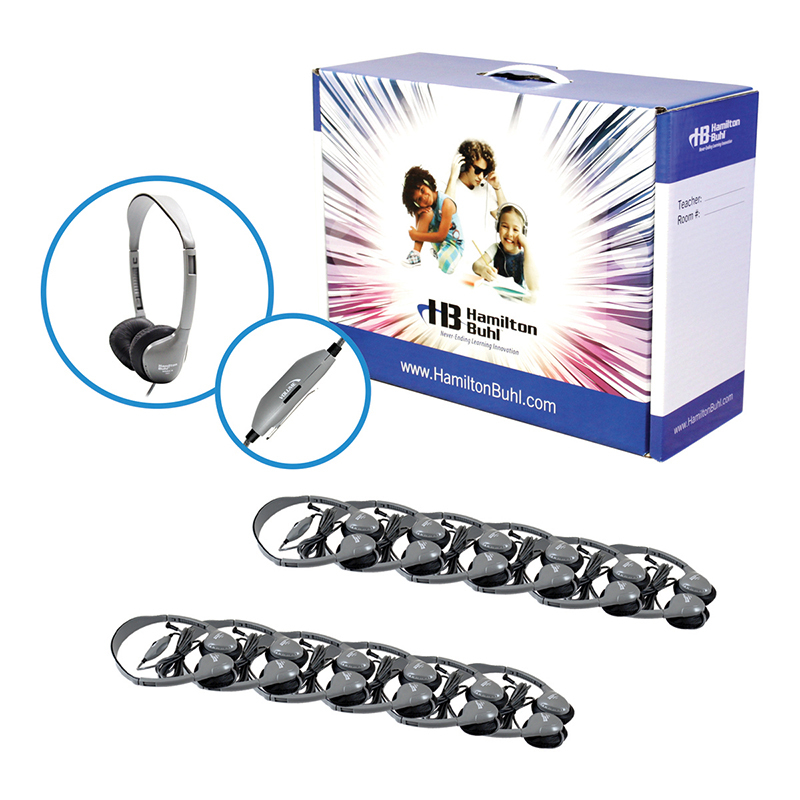 The Hamilton Buhl LCB/12/MS2LV Lab Pack- 12 Pack of Hamilton MS2LV Personal Headphones with Volume Control and Leatherette Ear Cushions. 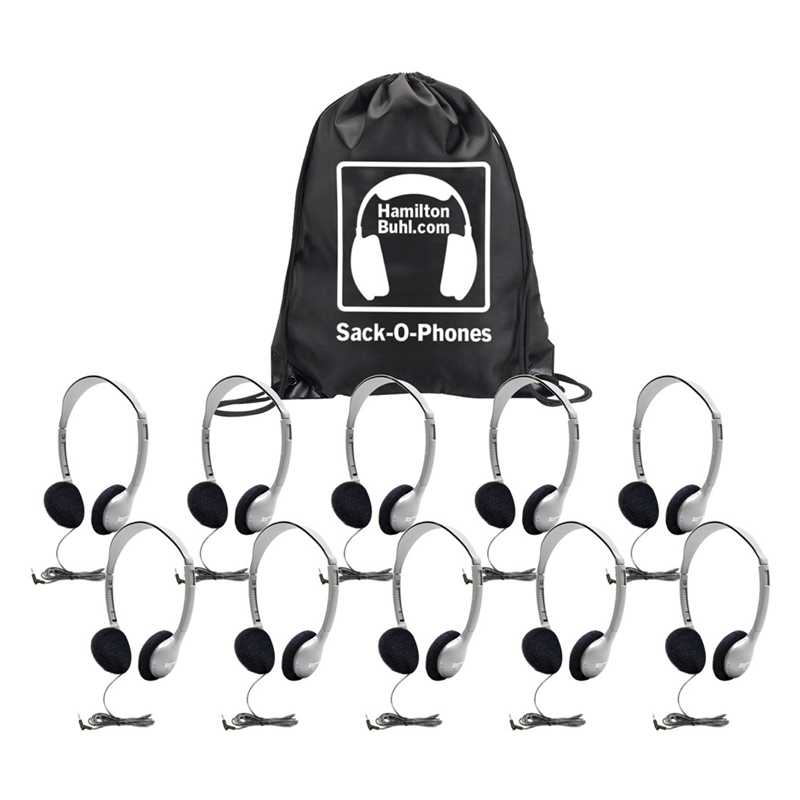 This lab pack comes in a laminated cardboard carry case., 12-Pack headphones with leatherette ear cushions, with volume control, Can be used with virtually all school audio equipment because of automatic stereo/mono, Individual resealable, write-on bags kill lice without the use of chemicals.